Puzzle are a hard thing to put into a game. Too easy, and they don't feel like a challenge. Too difficult, and either the game bogs down or your players resort to Int checks and you might as well not have bothered. 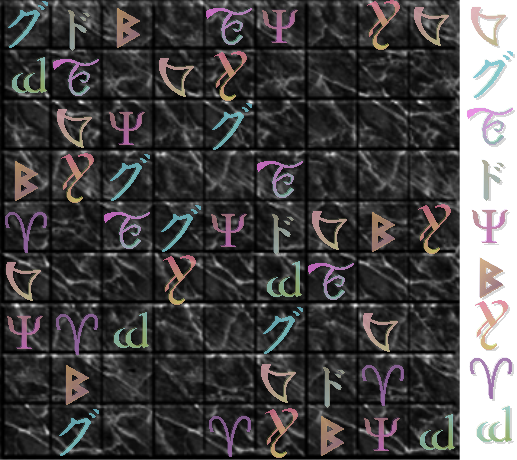 Countless articles talk about taking Sudoku or similar puzzles and replacing them with shiny stones or runes so they fit into your game. This is good advice. It's also time-consuming. 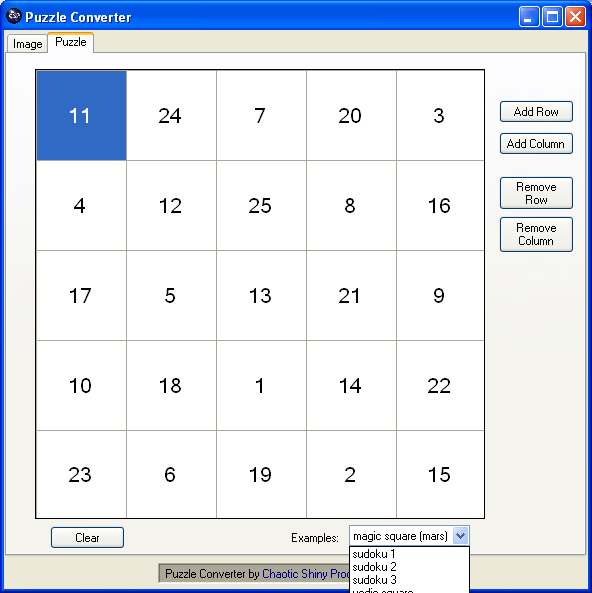 Enter the Puzzle Converter. 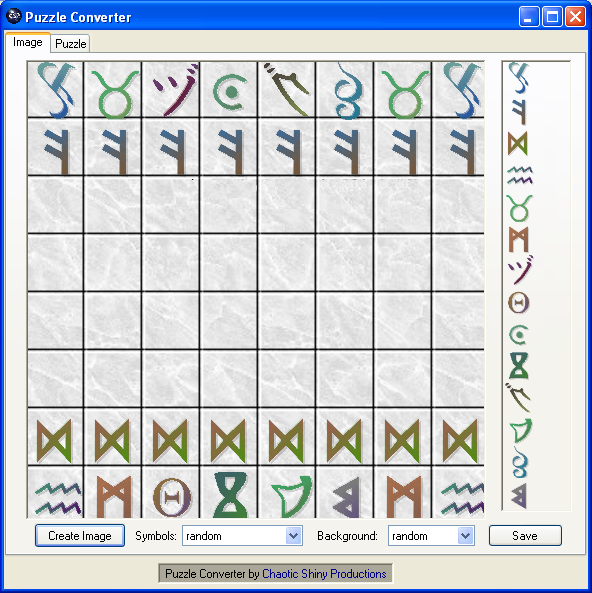 Convert chessboards, Sudoku puzzles, go boards, and anything remotely related into shiny pretty pictures full of glyphs, runes, or stones. Save them, print them out, drop them into your game, and watch your players be amazed at your DMing and aesthetic genius. 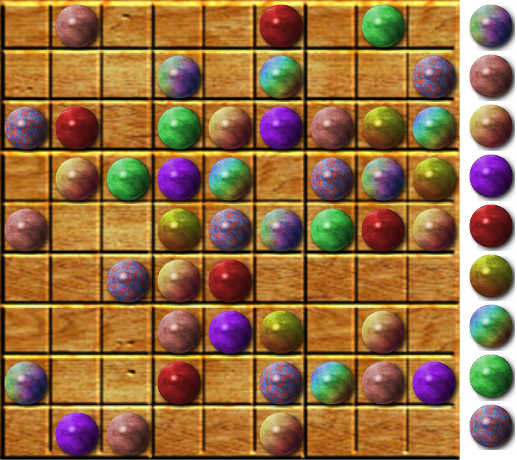 Choose from different backgrounds, create boards of any size, and instantly have gorgeous puzzles for your game. 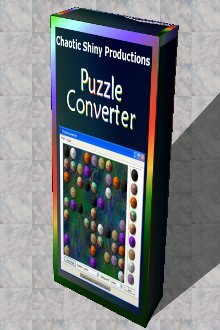 The puzzle generator is an experiment: it is pay what you want. Choose anything above 25c (I do have transaction fees to cover) - whatever you think it's worth.